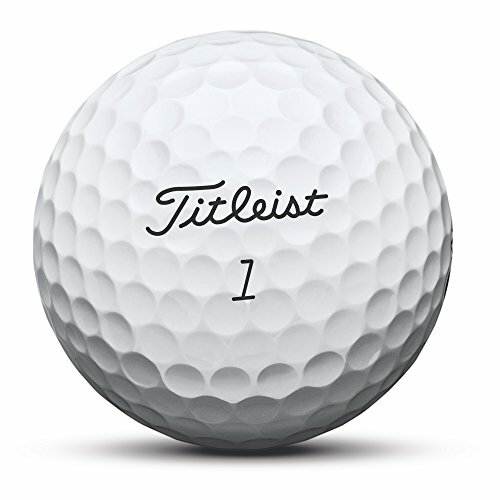 The Titleist Pro V1 Ball has been a household name in golf for almost 20 years, and they have continuously improved the design and performance since they first became available. 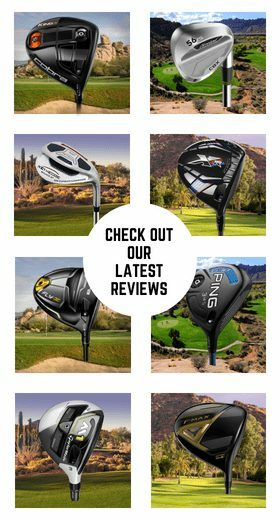 In 2018, they once again received the Gold rating on Golf Digest’s Hot List, proving why they have been the number one ball in golf for a long time. From PGA Tour players to weekend warriors, the Titleist Pro V1 delivers performance golfers of all skill levels can depend on. 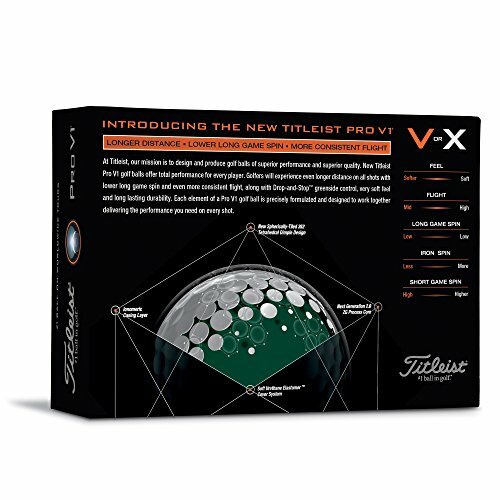 If you are looking for a great golf ball that produces the consistency your game has been missing, stay tuned to see if the Titleist Pro V1 is right for you. The Titleist Pro V1 2017 edition features an upgraded Next Generation 2.0 ZG Process Core, which helps improve the trajectory for increased distance. 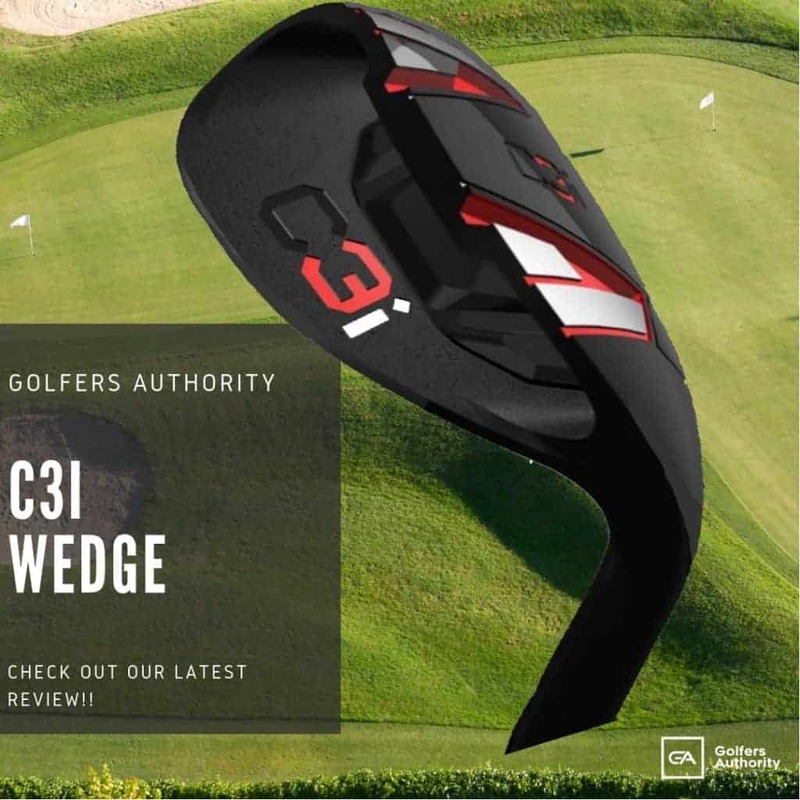 The Urethane Elastomer Cover produces incredible greenside spin while remaining durable throughout the round. 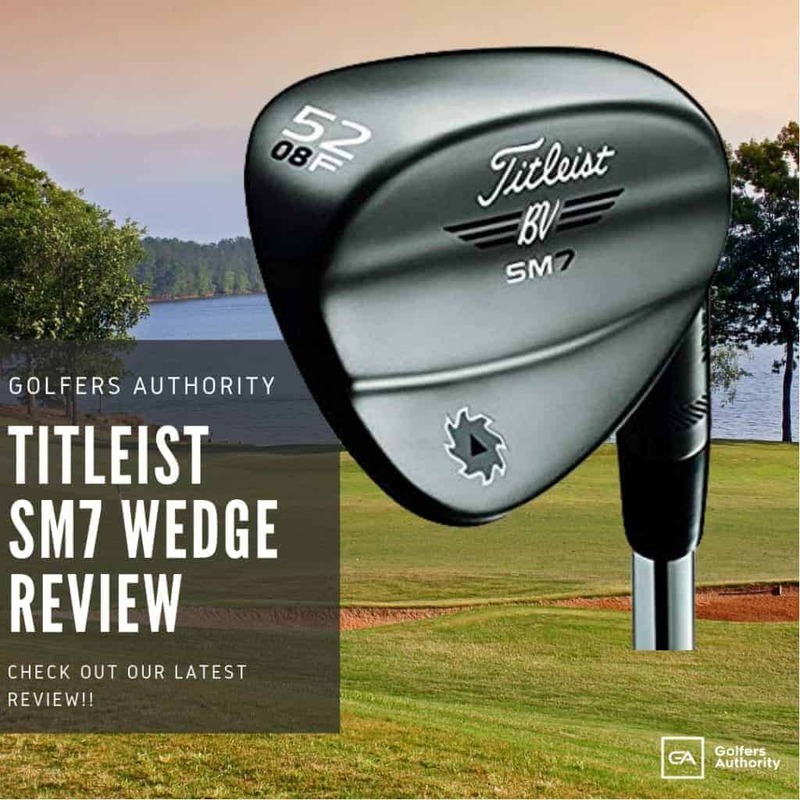 With 352 Spherically-Tiled Tetrahedral dimples, the Titleist Pro V1 produces a consistent ball flight from wedges to the driver. The Titleist Pro V1 is designed for the player who needs length off the tee, control with their approaches, and precision around the greens. 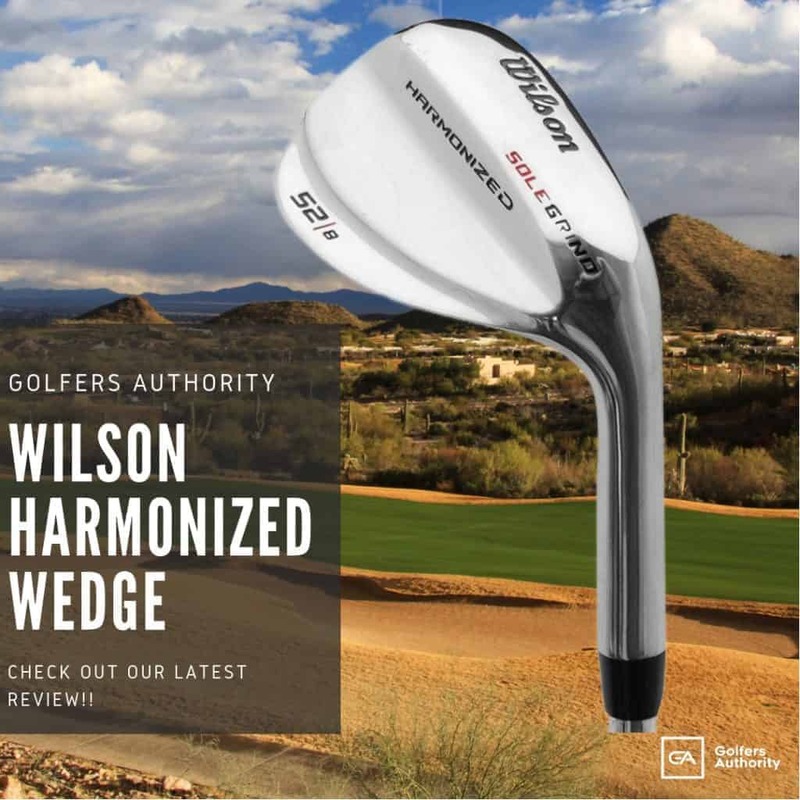 The 2017 edition features three layers, each of which work together to produce long tee shots and soft approach shots. The dimple pattern on the Titleist Pro V1 hasn’t changed in recent years, but the precision of their manufacturing has. 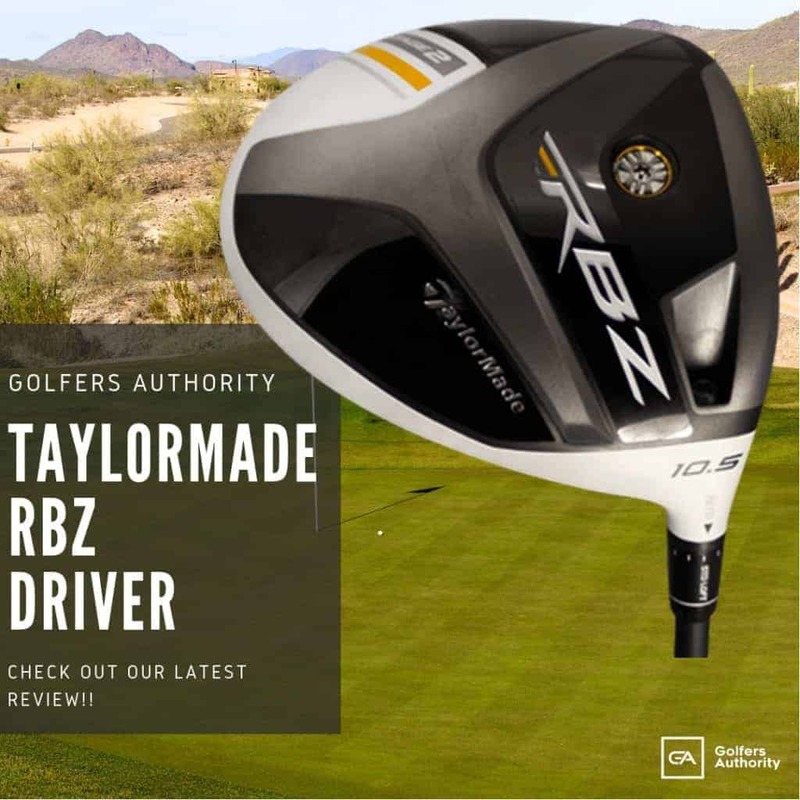 This results in a golf ball that performs better and is more durable than its predecessors and just about any other golf ball on the market. Urethane covers are the secret to premium golf balls’ ability to produce maximum spin on shots around the green, and the Titleist Pro V1. 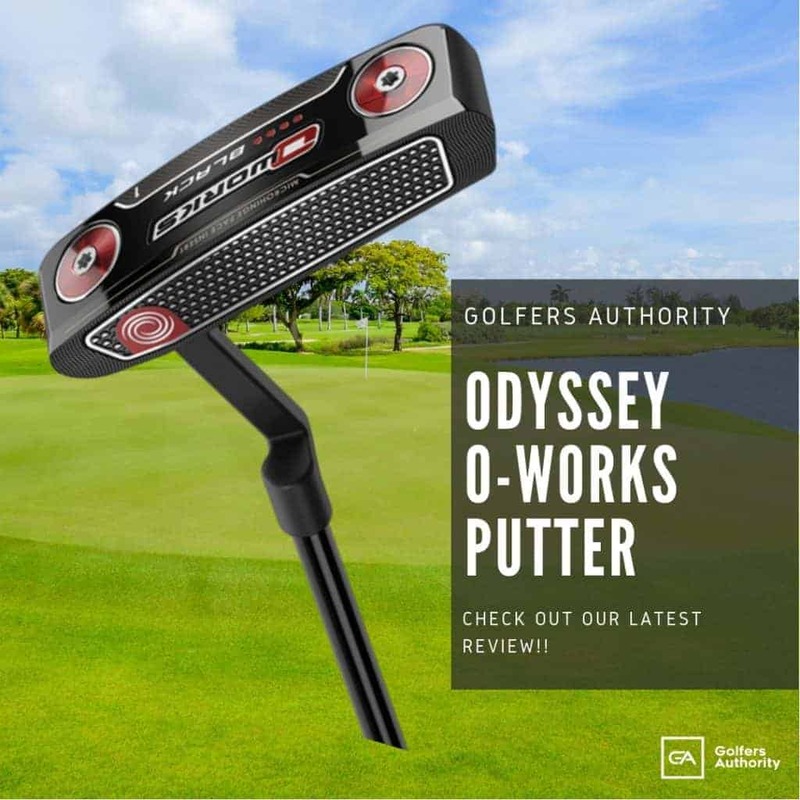 Compared to the older models of the Pro V1 covers, which would wear out relatively quickly, this version will last longer without compromising performance. 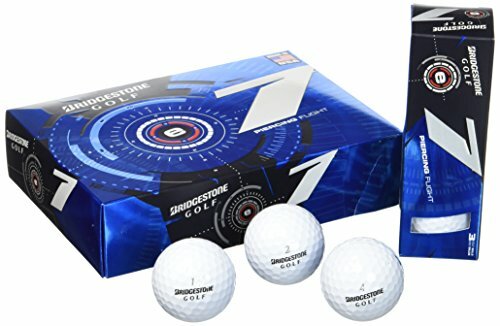 Considering the high price of these golf balls, consumers will receive greater value for their investment than ever before. 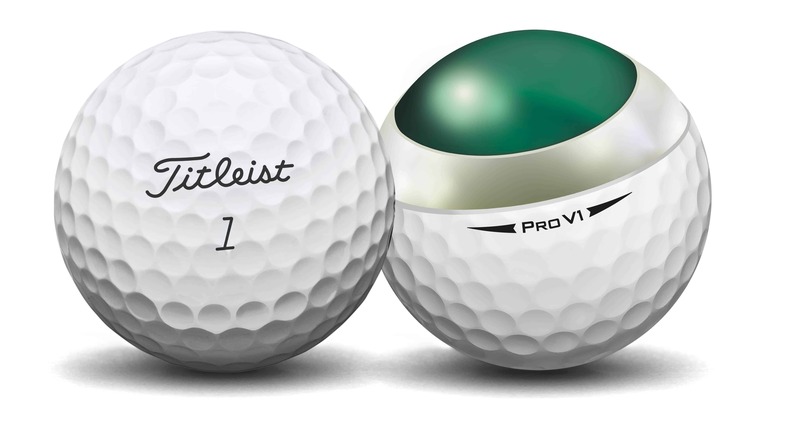 The Titleist Pro V1x could be a better fit but would require testing, to find out. 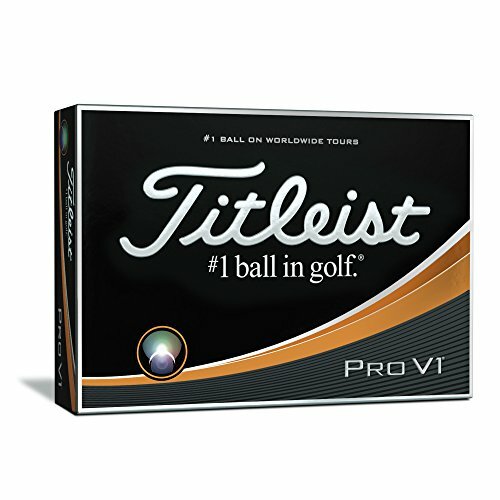 The Titleist Pro V1 Golf Ball is an amazing golf ball, and can make you a better player no matter what your handicap is. 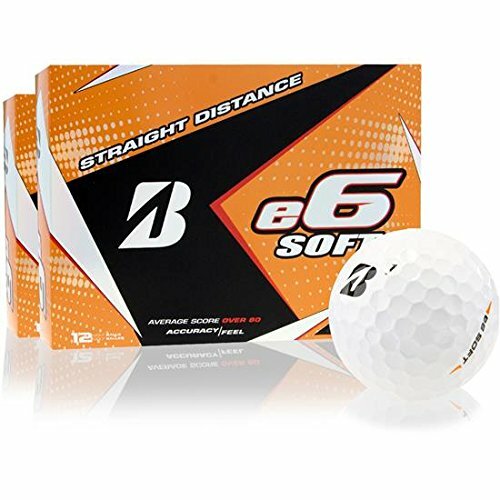 It flies farther than the previous Pro V1 editions without compromising the incredible spin and feel synonymous with this amazing golf ball. 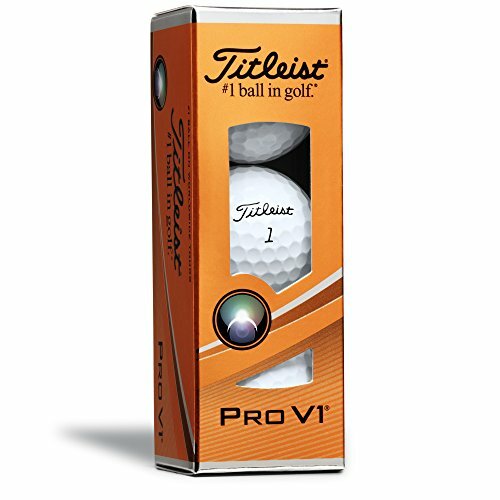 If you are a good or average golfer who wants the absolute best in golf ball performance, then the Titleist Pro V1 is the perfect golf ball for you. How Does the Titleist Pro V1 Ball Compare? 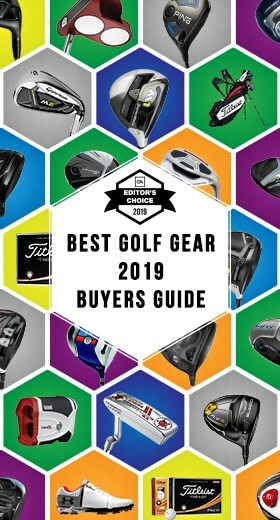 The Titleist Pro V1x Golf Ball has been one of the best golf balls in golf for years, and is continously receives a Gold on of Golf Digest’s Hot List. 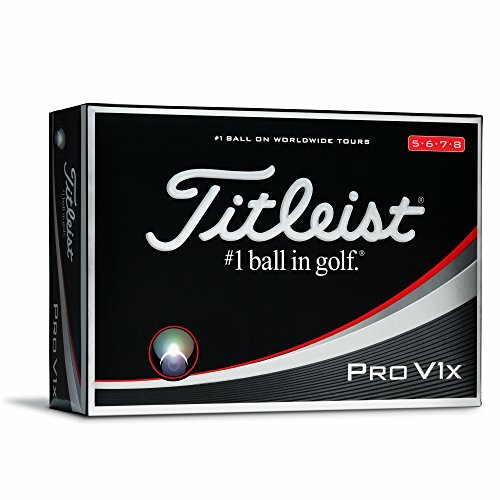 The Titleist Pro V1x is by far one of the favorite golf balls amongst golfers with faster swing speeds. 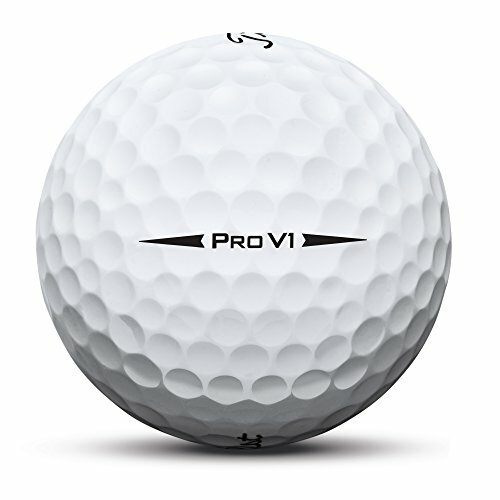 Although players with slower swing speeds can benefit from the Pro V1x, it won’t be as effective for you as the Pro V1. 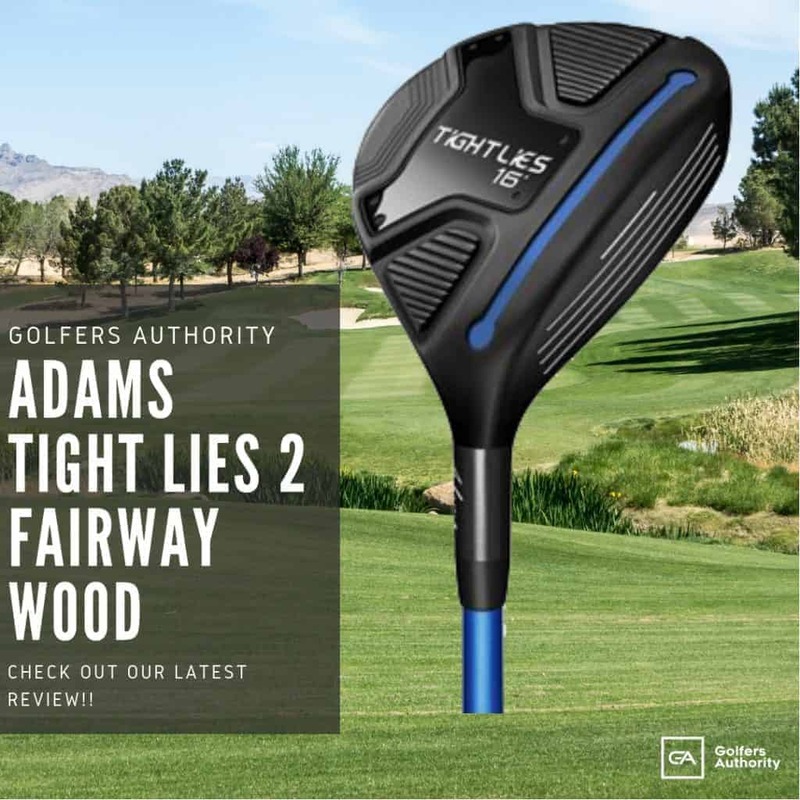 If you routinely hit 290+ yards with the driver and looking for more control around the greens, the Titleist Pro V1x is perfect for you. Should You Buy Titleist Pro V1 Golf Balls? 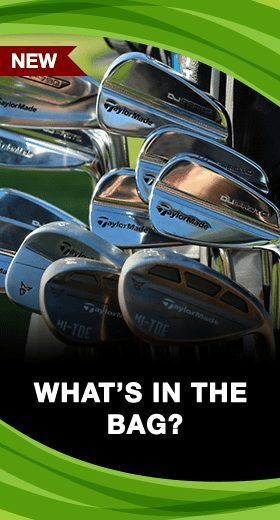 When you want to take your golf game to the next level, the equipment you use plays a major factor in how good you can get. 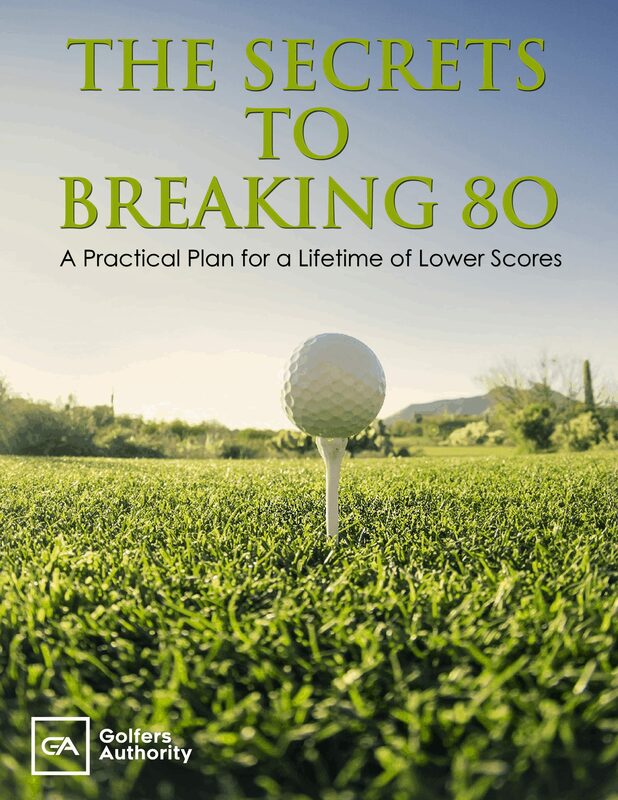 Golf balls can make a huge difference in controlling distances and maximizing distance. If cost is no barrier to your quest for better golf, you should definitely put the Titleist Pro V1 in the bag today.